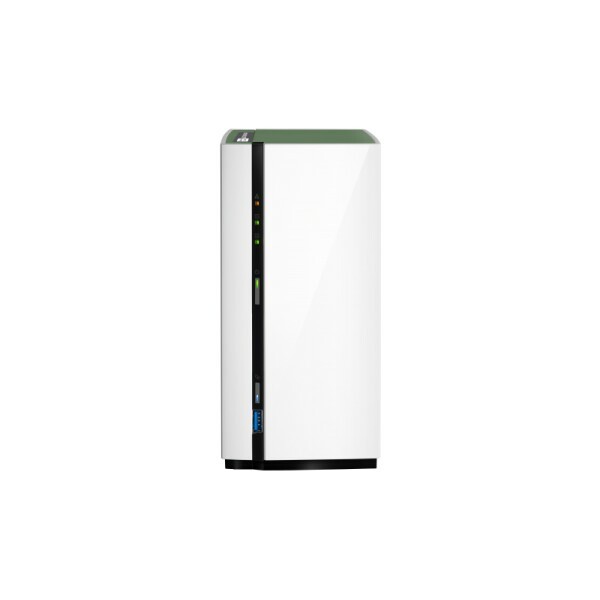 The TS-228A provides you with snapshot protection at an affordable price, allowing you to protect files and data from accidental deletion and malware attacks. Your multimedia collection can be streamed directly from the TS-228A to supported smart TVs, music players, and game consoles. Download Station combines many popular downloading services and functions. With the power-efficient and quiet TS-228A, you can run downloading tasks for a long period of time without running up a large electricity bill.